These days, I find myself having sleepless nights. Technology is transforming our workplaces faster than ever before. Traditional jobs are becoming obsolete while new jobs are surfacing even as I write this. In the 1990s, I had a Nokia 3210. It was one of the most popular mobile phones then. Almost everyone I knew had a Nokia phone. It was durable, it was hip and the “Snake” game was very addictive. Nokia continued to be dominant in the mobile phone market till 2008 when Apple released the iPhone. The Android operating system soon followed and became hugely popular in 2010. Since then, both the iOS and Android operating systems have revolutionised the mobile phone landscape. Within a few years, Nokia phones were displaced. Today, we see many new technological advances revolutionising the way we do things. One such development is driverless technology. 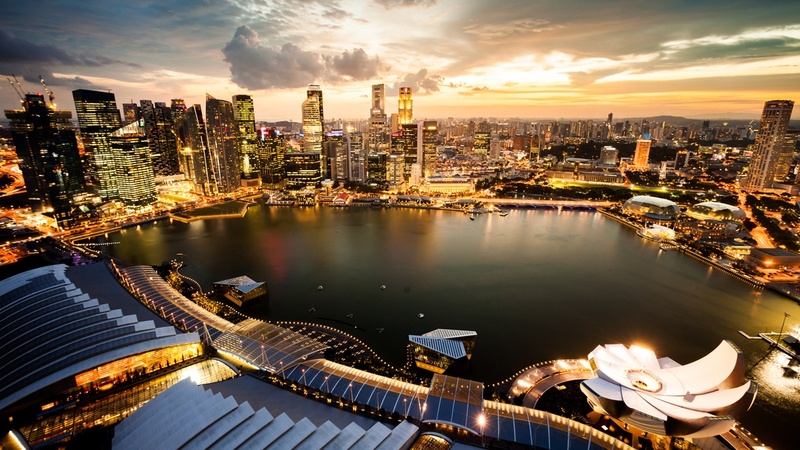 In Singapore, many trials and projects are going on to test its feasibility. For example, the driverless bus trials by ST Kinetics will conclude by October 2020. 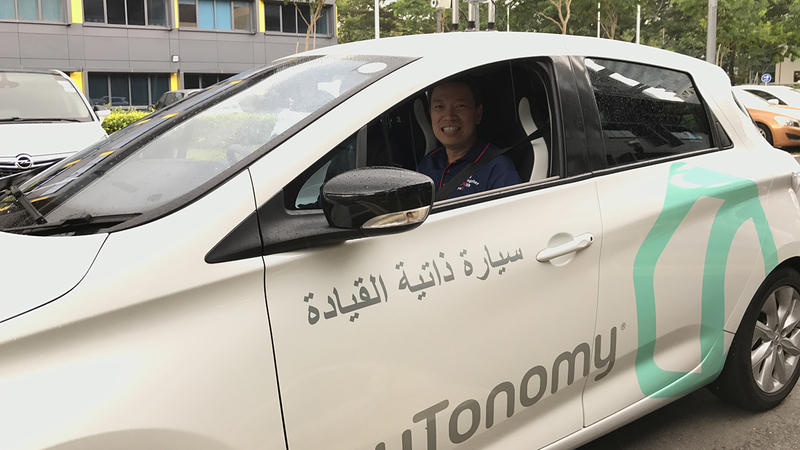 If successful, two autonomous vehicles will be deployed at Jurong Island and the National University of Singapore campus. 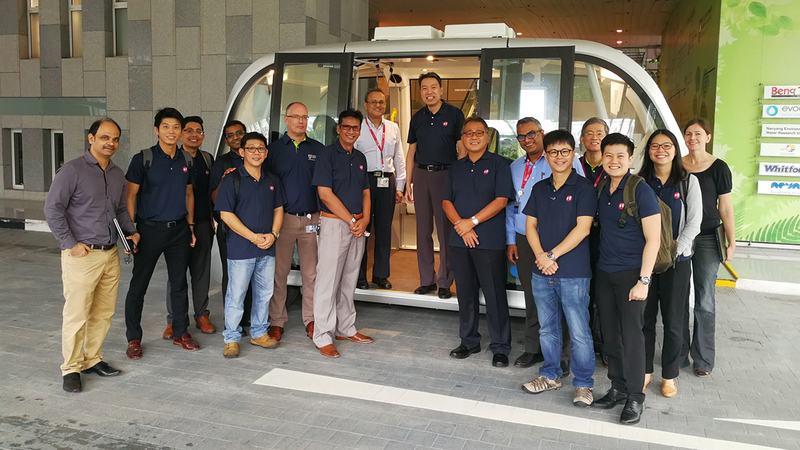 The Nanyang Technological University (NTU) is also starting a trial of a 45-seater autonomous bus that will ply the roads within NTU and CleanTech next year. The Ministry of Transport has noted that our city-state faces new challenges arising from a growing population and limited land area, thus a combination of new technology, new business models and forward-thinking regulation is needed to meet our needs. Autonomous vehicles will play their part to this end. With the authorities also working towards driverless technology, it is only a matter of time before driverless technology hits us. As the Executive Secretary of the National Transport Workers’ Union, how can I not be worried for my tens of thousands of transport workers that depend on driving as a livelihood? But don’t get me wrong. I am not averse to technology. I am just as excited about the potential of autonomous vehicles. The advent of driverless technology has its merits, in particular, helping to improve productivity. But it will also significantly impact our transport workers. Will they suffer the fate of the Nokia 3210? I am particularly concerned about the public bus industry that currently employs over 10,000 bus captains. This number is set to grow to more than 11,000 by 2022. If we do not anticipate and make plans for our workers, it won’t be long before our bus captains lose their livelihoods. So how quickly do we need to prepare? Will driverless technology be deployed in phases or will it be done wide-scale? How will our bus captains be affected? Will they be displaced? What are the future jobs in the public bus industry? How do we equip our bus captains with the required skills for these future jobs? With these questions in mind, NTWU decided to take proactive actions before driverless technology becomes a pervasive reality. 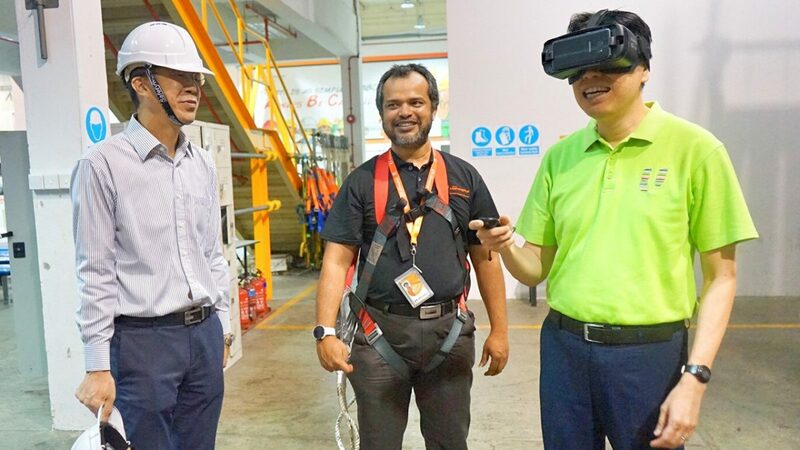 Over the past few months, NTWU has sought out opportunities to visit organisations like the Energy Research Institute @ NTU (ERI@N), Delphi and nuTonomy, which are developing driverless technology in Singapore. This is so that we can better understand the progress of the development and pre-empt the vocations and related skills that will be required when driverless technology is implemented. Through the visits, we realised that mass deployment of driverless technology will take years to happen, as the cost of this technology is still high at present. But the technology companies expect the costs to decrease significantly in the coming years as driverless technology develops further. Public infrastructure and legal framework also must be in place to complement the implementation of wide-scale use of autonomous vehicles. Otherwise, who will be responsible if an autonomous vehicle hits a pedestrian? Public acceptance is also a crucial factor for when driverless technology can be fully implemented. Planes today are highly autonomous but would you board one without a certified pilot? I have personally travelled in an autonomous vehicle currently being tested by nuTonomy and it feels surreal, almost like being in a Knight Rider television episode. While these changes are a good number of years away, we need to start preparing today. I may seem paranoid as many people including our bus captains have expressed to me, “won’t be so soon one”, “surely not in my lifetime”. But from what I have observed from my site visits, it’s certainly going to happen in the foreseeable future. Look at our public rail industry. The trains travelling our North-East Line (NEL), Circle Line (CCL) and Downtown Line (DTL) are already driverless. The new Thomson-East Coast Line (TEL) will also operate driverless trains. It won’t be long before driverless technology takes over our public bus industry too. The question is when and to what extent it will be rolled out. Our bus captains must be prepared for this and must be ready to embrace driverless technology. One of our union leaders, Brother Fang Chin Poh started out in 1980 as a bus conductor issuing tickets to passengers on board buses. When the job was slowly phased out around 1983, he trained to become a bus captain. With structured training, the bus industry has transited smoothly from a two-men operating system to a One-Man-Operation model. Like Brother Fang, our bus captains must be open to upskilling and reskilling to take on the jobs of the future. This requires a mindset change. I have been asking myself what our bus captains can do to prepare themselves. Let’s examine their profiles. About 40% of our drivers are between the ages of 51 and 60, with 64% having secondary school education. As such, becoming a programmer or engineer (that’s what the anticipated new jobs are) may not be feasible for many of them. For majority of the affected bus captains who are not able to take on higher-skilled jobs, their work needs to be redesigned to co-exist with driverless technology. What’s important to distinguish here is that “driverless” does not equate to “man-less”. Beyond the technicians, programmers and engineers needed to drive a driverless world, we will need operators to remotely control the autonomous buses. We will need customer service managers to assist commuters especially the elderly and the physically disabled during their journey. We will need more testers to ensure the autonomous buses are working properly. We will need security officers for crowd management and first aid in the event of an emergency. We may even need bus drivers to be on standby in case the autonomous bus breaks down. NTWU’s biggest concern is protecting the livelihood of our transport workers and ensuring that they remain employable. The Singapore Bus Academy (SGBA) was set up last year to provide foundational training for new bus captains. The SGBA needs to play a key role in providing in-service training to upskill our drivers through a systematic programme so that they can gradually take on other jobs in the industry. NTWU will work closely with SGBA to ensure that the curriculum will be beneficial to our drivers and prepare them for the jobs of the future. 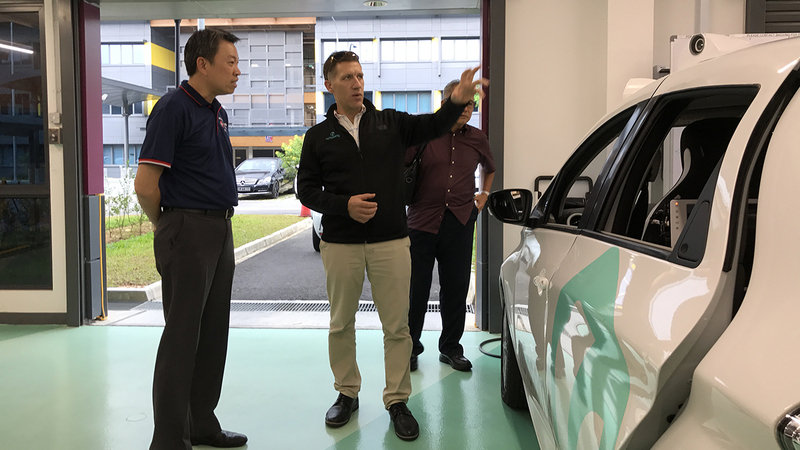 NTWU will continue to work closely with Land Transport Authority to understand the nation’s roadmaps and masterplan for driverless technology. We will also continue to work with our public transport operators to ensure that our bus captains are not displaced. This is a post by National Transport Workers’ Union Executive Secretary, Melvin Yong. Any extracts should be attributed back to the author. 10 October 2017.